Great hostel, near to railway and the staff were excellent. When would you like to stay at YHA Cambridge? One of YHA’s oldest and best-loved hostels, YHA Cambridge provides superb, modern accommodation for those looking to explore the historic city of Cambridge. The Youth Hostel is in a prime location, only three minutes’ walk from the train station, and gives you a perfect base to take in the magnificent university buildings, beautiful gardens and unique shops which characterise the city. Recently benefitting from a £1.4m refurbishment, YHA Cambridge has 24 hour access and all the facilities you’ll need to make the most of your visit. 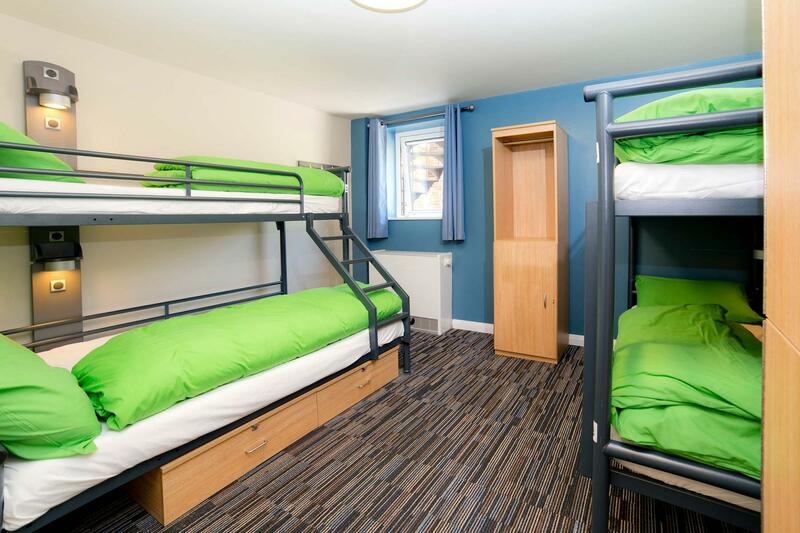 Following the recent refurbishment, YHA Cambridge now has 122 beds in 32 rooms. We offer anything from single gender dorm rooms and private twin rooms to six-bed family rooms. 10 of the 32 rooms are now en-suite, while there are individually lockable showers and toilets throughout the building available for other guests. Rooms are located on the first and second floors, with four en-suite rooms on the ground floor. Our reception is open 24 hours and YHA staff are always available and happy to help with anything you need to have a perfect stay. Relax in the comfortable armchairs of our resident’s lounge with a book by one of the many famous Cambridge authors, or cook up a storm in our new, state-of-the-art, self-catering kitchen. Hire a board game from reception to pass the time on a rainy day or enjoy our outdoor table games when the weather is nice in our outside courtyard. A luggage room with coin-operated lockers as well as laundry facilities are available for your convenience. Room breakdown: 3 x 2 bed en-suite, 6 x 2 bed, 1 x 4 bed including double bed, 1 x 4 bed en-suite including double bed with a single bunk on top and a single bed, 8 x 4 bed, 4 x 4 bed en-suite - one of which has one bunk bed and two single beds, 1 x 5 bed including double bed with a single bunk on top, 1 x 5 bed en-suite including double bed with a single bunk on top, 1 x 6 bed en-suite, 6 x 6 bed. Almost all of our beds are bunk beds. Our Scholars Grind Café & Bar provides a contemporary, relaxed and cosy atmosphere away from the bustle of this historic city. Offering a broad selection of delicious food, alongside a range of freshly made hot drinks and a well-stocked bar. Open daily to guests and passers-by, let us welcome you to rest your legs and indulge your senses after the day’s sightseeing. Pets: Pets are not permitted at YHA Cambridge. Assistance dogs are welcome. Parking: On street parking is available 5pm-9am Monday-Saturday and all day Sunday. At all other times parking is metered with a maximum 2hr stay. Please be aware that there is no coach parking at YHA Cambridge, groups can only be dropped off on Devonshire Road. Located close to the town centre, YHA Cambridge provides a great base from which your school group can explore this beautiful university city. Facilities include Internet access and group catering - perfect for a school trip! Our Youth Hostel was built in Victorian times as a townhouse. Since YHA Cambridge opened in 1945, there have been four extensions built due to its ever increasing popularity. Today, our building still has the old façade and some lovely rooms, while being very modern on the inside. YHA Cambridge is located in a residential area close to the historic city centre. Cambridge city is as old as the university, which recently celebrated its 800th birthday. The storied history of that institution and the town surrounding it is one that really needs to be experienced first hand with a visit to YHA Cambridge. YHA Cambridge Manager Natalie Reed is an old hand when it comes to YHA. With more than a decade of experience behind her, she is determined to make Cambridge the best YHA in the country and has invested her staff with the same passion. 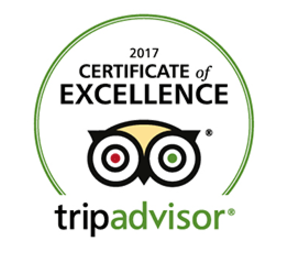 The team at YHA Cambridge is always ready with a smile and happy to assist with anything to make your stay one to remember forever. We know all about Cambridge, from the main tourist attractions to the hidden places only locals go to. If there is anything we can do to help you before your stay or while you are here, please let us know immediately! Manager recommends: King's College and St John's College are great places to visit on your Cambridge city break, you can feel the history oozing from the brickwork! For something different, view them on a punt tour and let the tour guide give you a fantastic account of their history. Or explore one of the largest and most opulent Jacobean houses in England: Audley End House. Meander through the magnificent state apartments, glorious great hall and 1880s service wing to discover the workings of this gargantuan mansion.